The Highway has been mostly closed for over a month now, but sooner or later it will be business as usual again. 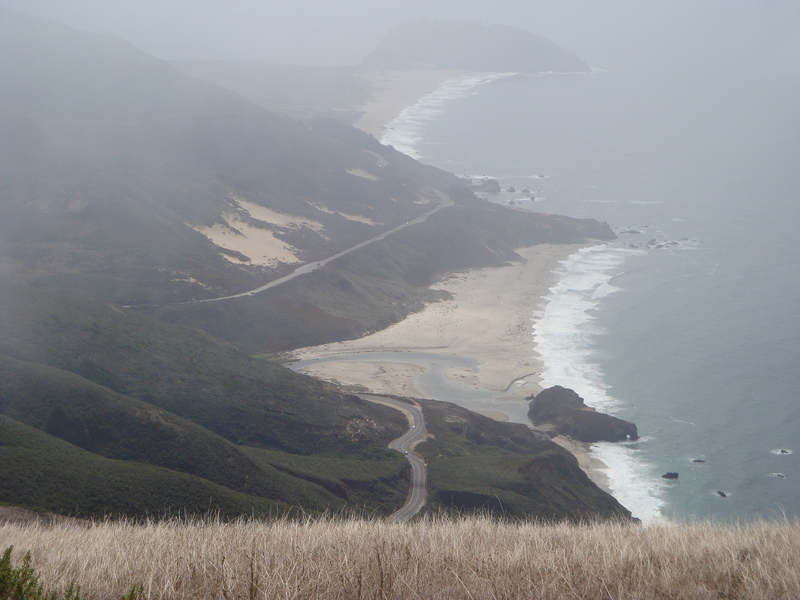 There’s been concern expressed recently about the safety of Highway One through Big Sur. Not concern about the inherent danger of a narrow, twisting road perched on the side of a cliff, but concern about new dangers created by congestion and overcrowding. You are currently browsing the Xasáuan Today blog archives for March, 2017.